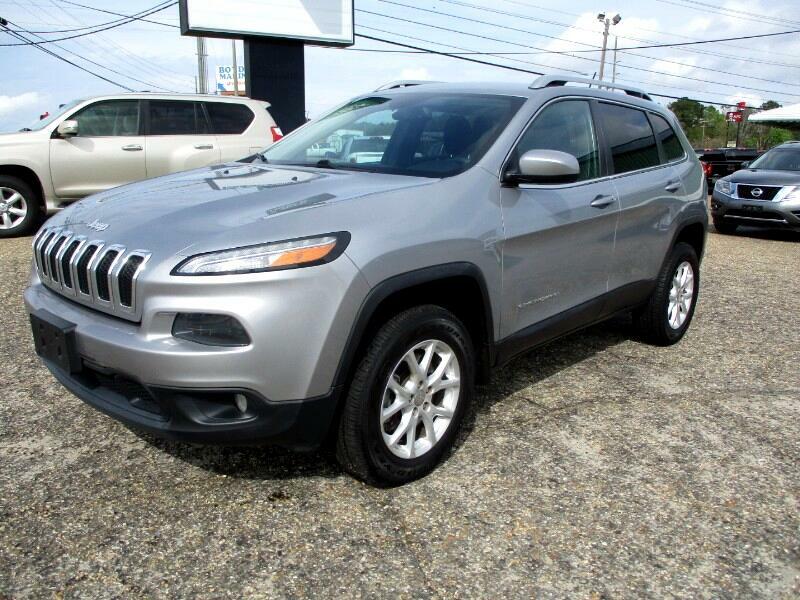 2014 Jeep Cherokee Latitude 4x4 with 101K miles. Alloy, camera, pwr seat, fog lights, cargo cover, under seat storage. Very well kept with great tires.